I can’t ask for better kids…. 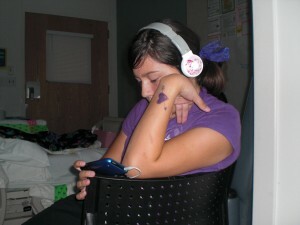 I’m so thankful for my patient and understanding kids. 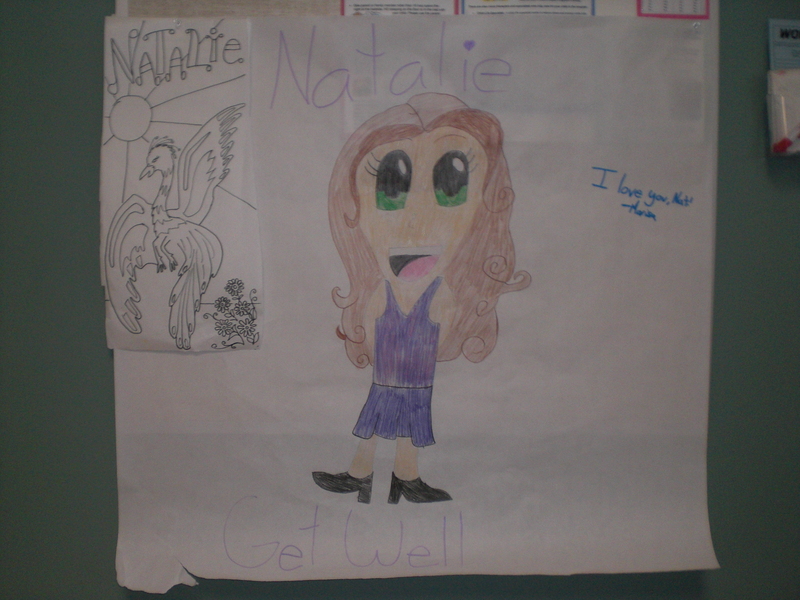 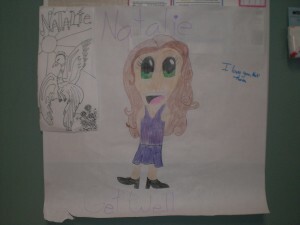 Marisa – thanks for your beautiful picture of Natalie!